We, the undersigned, wish to express concern and disgust regarding the brazen attacks on human rights defenders in the Philippines. We strongly condemn the recent killing of Attorney Benjamin Ramos, 56, founding member and former Secretary General of the National Union of People’s Lawyers (NUPL). On November 6, 2018, he was gunned down by two unidentified gunmen in Negros Occidental, Philippines. According to the NUPL, Ramos had just finished preparing a legal paper for one of his pro bono clients, which include peasants, workers, environmentalists, activists, political prisoners, and mass organizations, when the shooting took place. He was the co-counsel for the families of nine sugar farm workers slain in Hacienda Nene, Sagay City, Negros Occidental on October 20, 2018. He was also representing six young activists who had been maliciously linked to the New People’s Army and arrested by the military. Rafael Atotubo, August 23, 2018, in Bacolod City. Thirty-four lawyers have been killed in the Philippines over the two-year reign of President Duterte, including judges and prosecutors, according to NUPL. These killings of members of the legal community comes in the context of President Duterte’s war on drugs, war on terror, war on women, and war on the poor, which has made thousands of victims. 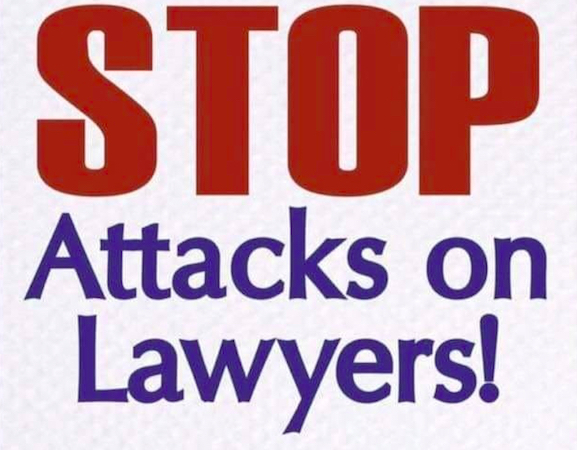 Lawyers play a crucial role in upholding the fundamental rights of the people. They also protect the pillars of democracy as they facilitate the administration of justice. In the Philippines, human rights lawyers defend the marginalized and the defenseless. To kill a human rights lawyer is an obvious attempt to silence those who speak for the unheard and the voiceless. 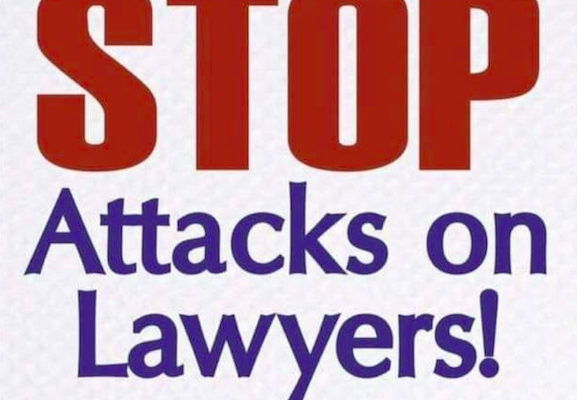 It is an attempt to deter lawyers and members of the legal profession to fulfill their roles as guardians of justice. Ensure in all circumstances respect for human rights and fundamental freedoms in accordance with international human rights standards and international instruments ratified by the Philippines.